After Premier League clubs voted to shorten the transfer window, we look at which clubs have done their business already and who still have work to do ahead of it closing on Thursday August 9. 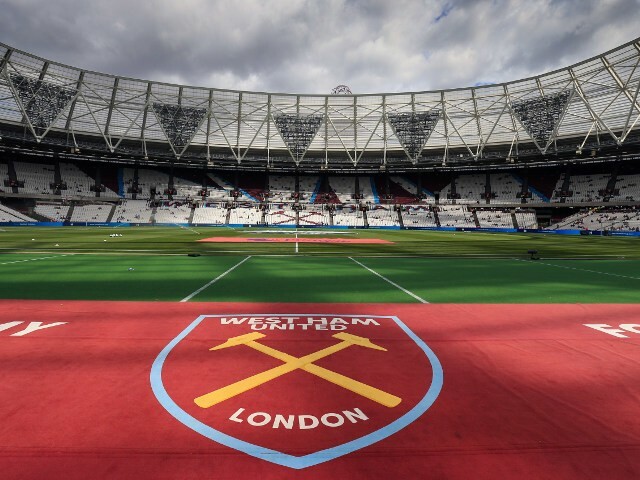 West Ham continued their preparations for the new campaign with a 1-0 victory over Angers in Austria on Friday, with Javier Hernandez on the scoresheet. The new Premier League season is just around the corner, and for some players the pressure to deliver is well and truly on. Sportsmail picks out 10 stars who have a point to prove in 2018-19. The 21-year-old, who has represented his country at youth level since he was 15, arrives on an three-year contract from Primeira Liga side Vitoria de Guimaraes for an undisclosed fee. Though West Ham have held talks with Porto over Moussa Marega, the 27-year-old forward has been deemed too expensive by the London Stadium club at this stage of the window. Officials from Barcelona will hold talks with West Ham over the weekend about a possible deal for young winger Domingos Quina. Barcelona are sending an official to Finland watch West Ham’s highly-rated teenager Domingos Quina play in the U19 European Championship semi-finals, Sky Sports News understands. The Premier League’s transfer window shuts in just over two weeks and clubs are frantically looking to do business ahead of the new campaign. Manchester United are interested in breakout World Cup star Harry Maguire, although Leicester are planning to up his wages considerably in order to ward off a bid from the Old Trafford side. Euro papers: Man Utd target to Barca? Our friends at Football Whispers have scoured Europe’s news outlets to bring you all the headlines from the continent. Posted in SkySports NewsComments Off on Euro papers: Man Utd target to Barca? Nice have announced that defender Marlon Santos will not spend a second season on loan from Barcelona as planned, amid interest from West Ham. Manuel Pellegrini could be closing in on his first signing as West Ham manager, with the Hammers reportedly in talks to sign Genoa defender Armando Izzo. Mohamed Salah’s booking for simulation was right, says Dermot Gallagher, as he runs the rule over the weekend’s refereeing decisions in the penultimate Ref Watch of the season. After Arsenal beat Southampton and Chelsea drew with West Ham, Sportsmail brings you some of the things you may have missed from Sunday’s Premier League action. David Moyes likely to be offered a two-year deal to stay in charge of the Hammers after impressing the club’s hierarchy and has already started scouting summer transfer targets. West Ham captain Mark Noble has pleaded with supporters not to repeat the crowd trouble which marred the defeat by Burnley ahead of their next match. West Ham have issued lifetime bans to five supporters who invaded the pitch during the Premier League match against Burnley on March 10.